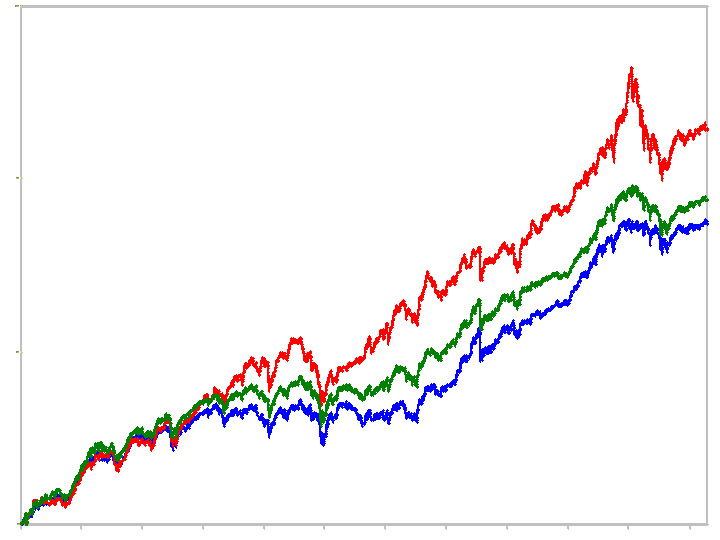 For all Dow 30, NASDAQ 100, and S&P 500 Stocks. Future Trades Turns Dates Forecast for next two years. Please allow 48-72 hours for delivery via email.